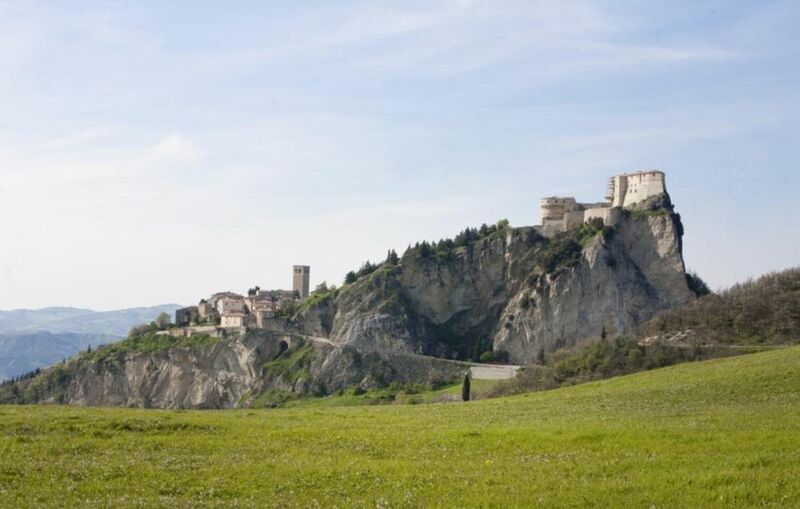 With the perfect location of Marche your holiday can be enriched with a cultural itinerary due to its close position to Urbino,the city in which oneof the world's greatest artist such as Raffaello borned and lived in. 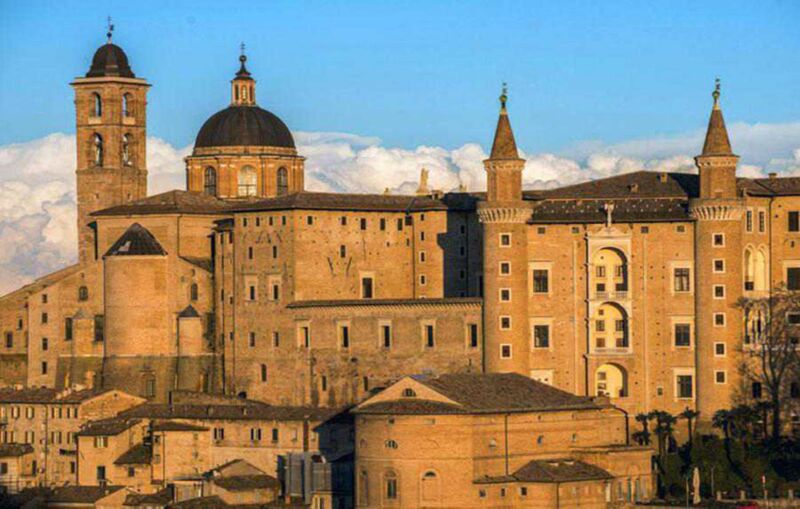 Urbino is also one of the most estimated artistic cities thanks to the Ducal Palace and the lovely old town. 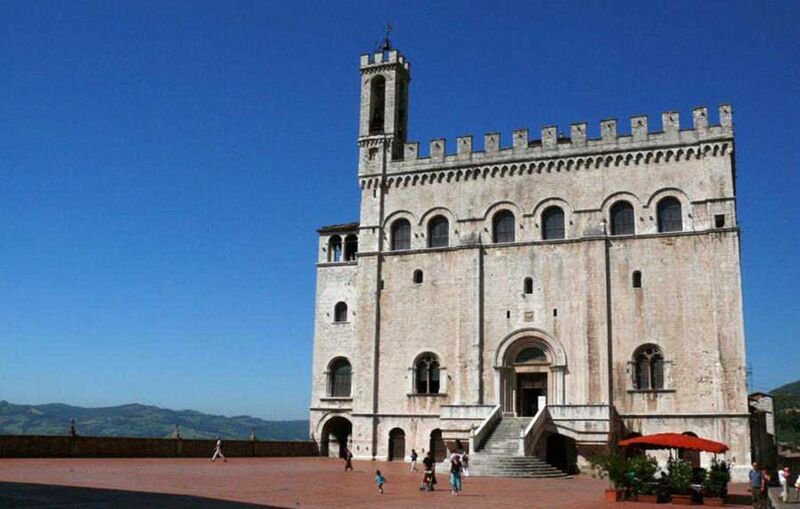 You can enjoy a beautiful day in Gubbio with its amazing medieval old town centre. 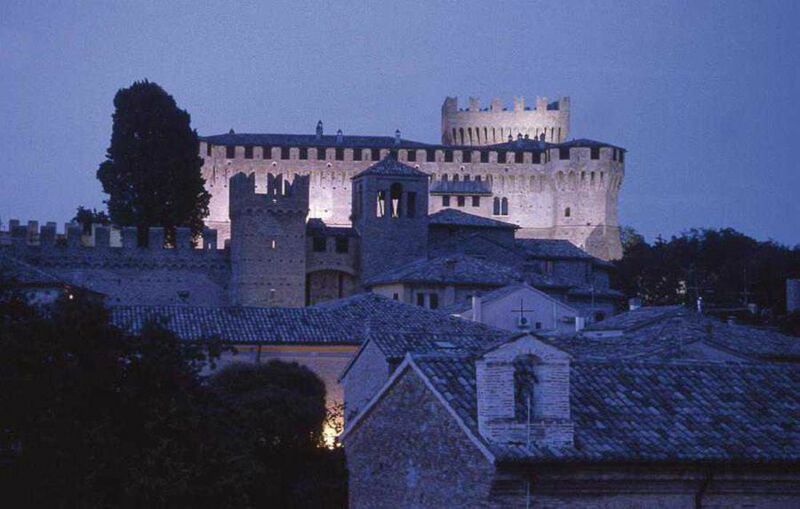 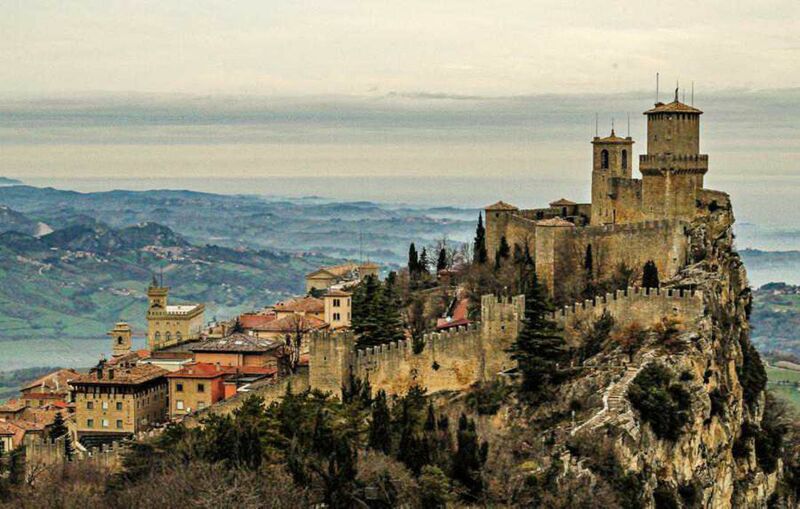 Gradara with the famous Malatesta's Castle,San Marino, and San Leo are also part of the best places to visit. 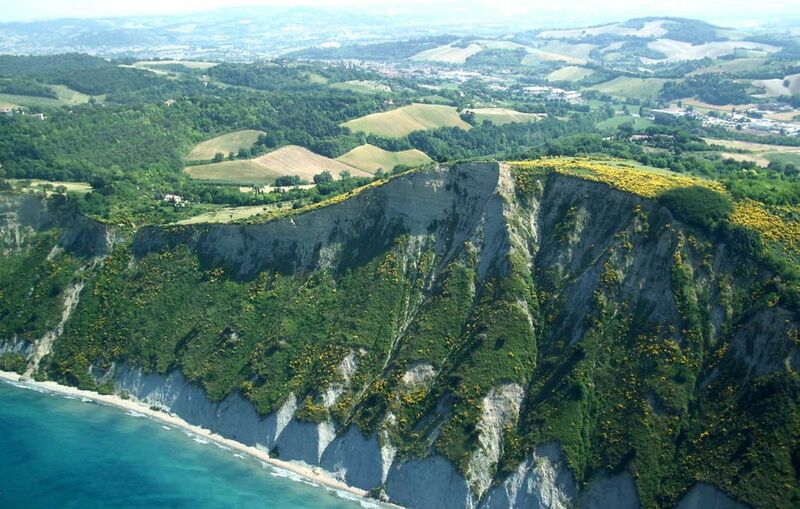 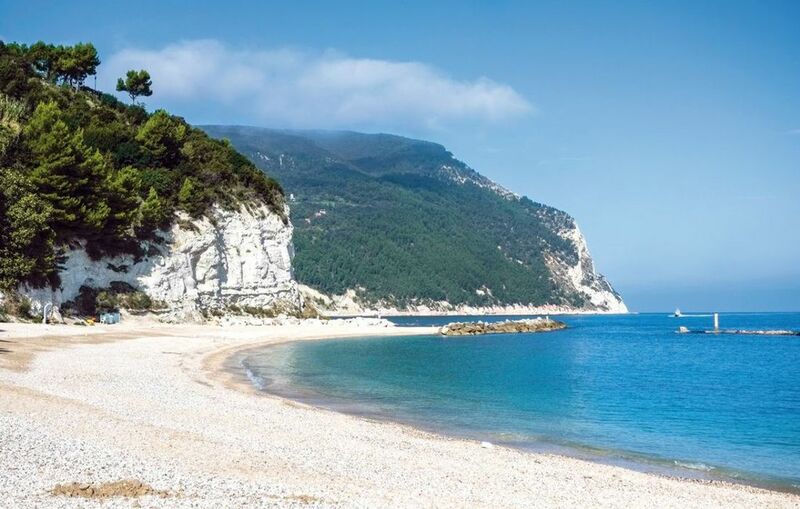 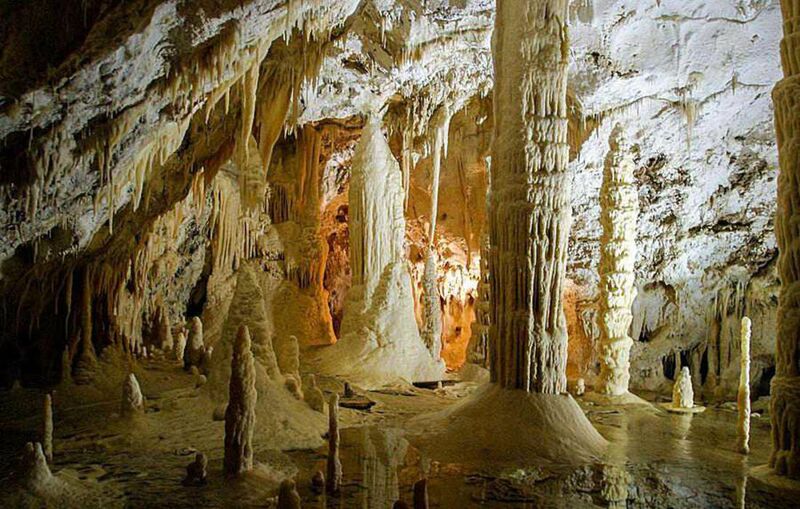 If you prefer enjoy the nature you can visit one of the most beautiful European natural places such as Frasassi's caves, or Portonovo's seasides, Conero's Riviera and S.Bartolo ParkHill in Pesaro.Going through the highway for 20 minutes it's possible to get Fano, sea city with a beautiful seaport,beaches and the famous Fish Soup Festival you can taste in every seaside restaurant. 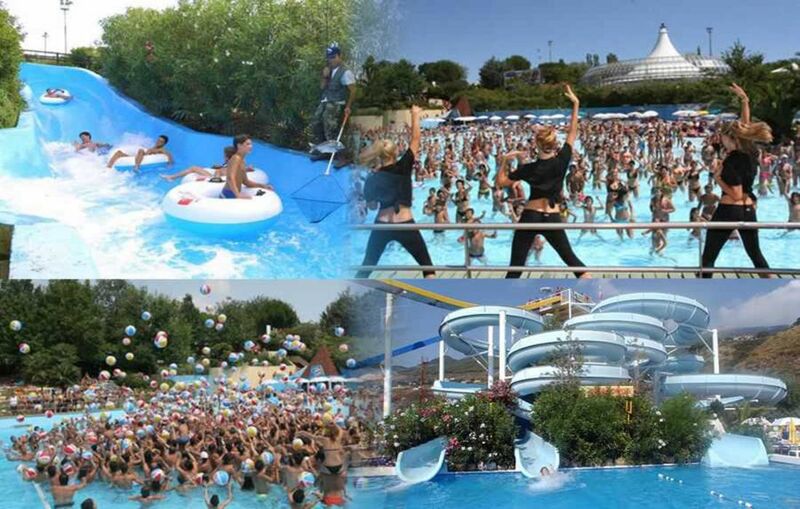 Along Adriatic Riviera it's possible to find an attraction for every target, especially for kids with themes and amusement parks such as Fiabilandia, Aquafan, Italia in Miniatura; meanwhile, for all of them who'd like to spend a funny night there are several discos, pubs and bars opened all night long. 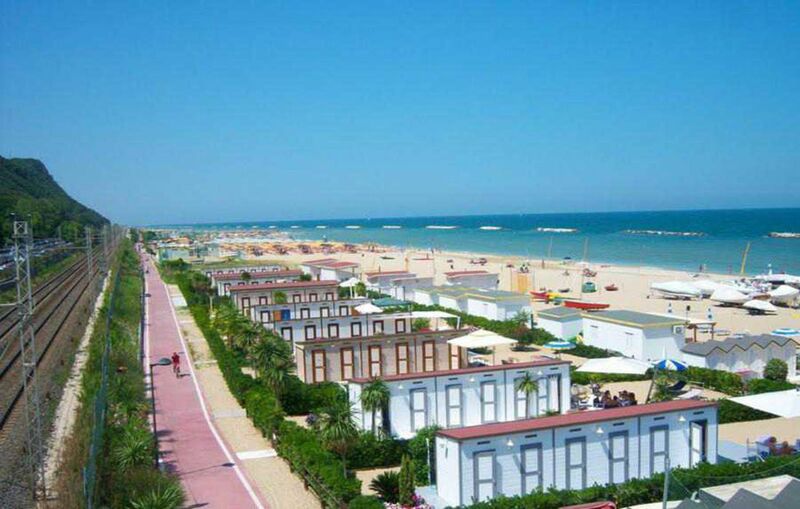 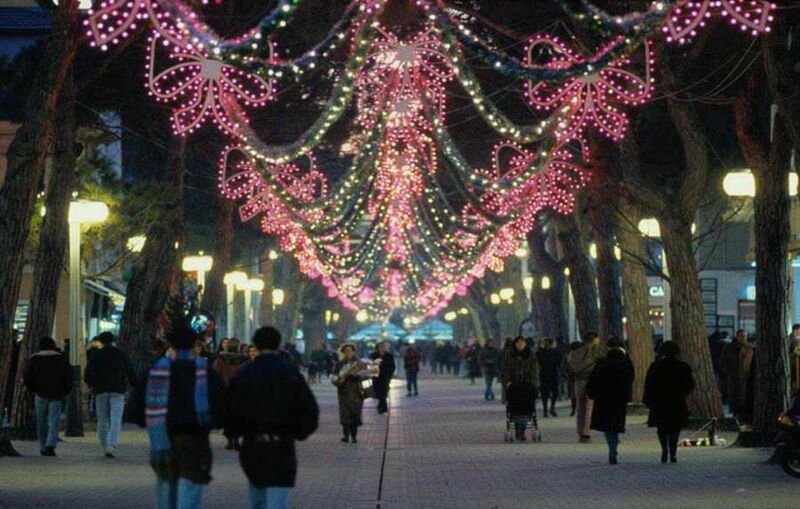 For all of them, especially women, who are crazy about shopping it's possible to find a lot of shopping center Rimini, Cattolica and Riccione (this last famous for Viale Ceccarini) are the most suitable places plenty of sell points with best fashion brands. 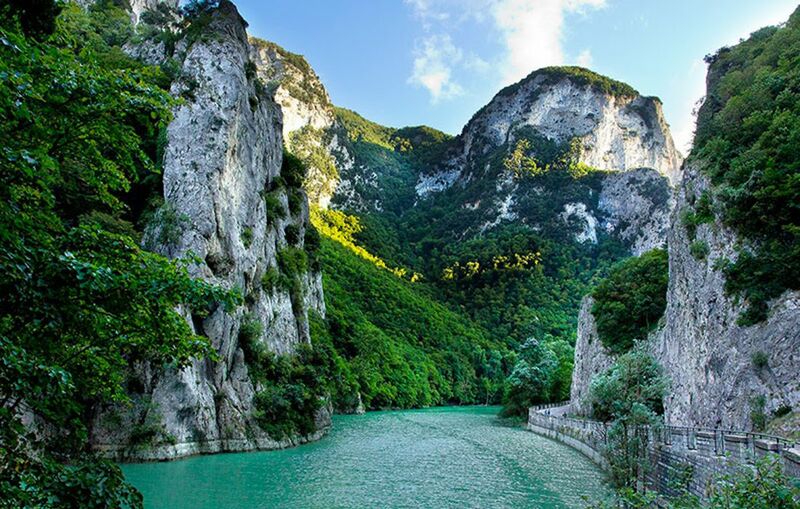 If you are wellness's lover you can spend your day in the nature with hiking activities, mountain bike and natural paths to walk in Nevertheless the awesome natural park "Gola del Furlo" between the rocks and "Marmitte dei Giganti" in S.Lazzaro (Fossombrone) are relaxing places to go through.